Jan Devereux is currently serving her 1st term as a city councilor, and maintains an annotated summary of upcoming council meeting agendas on her website. She is a graduate of Princeton and Columbia. She has lived in Cambridge since 1993, and co-founded the Fresh Pond Residents Alliance in 2014. She is also on the board of the Princeton Association of New England. 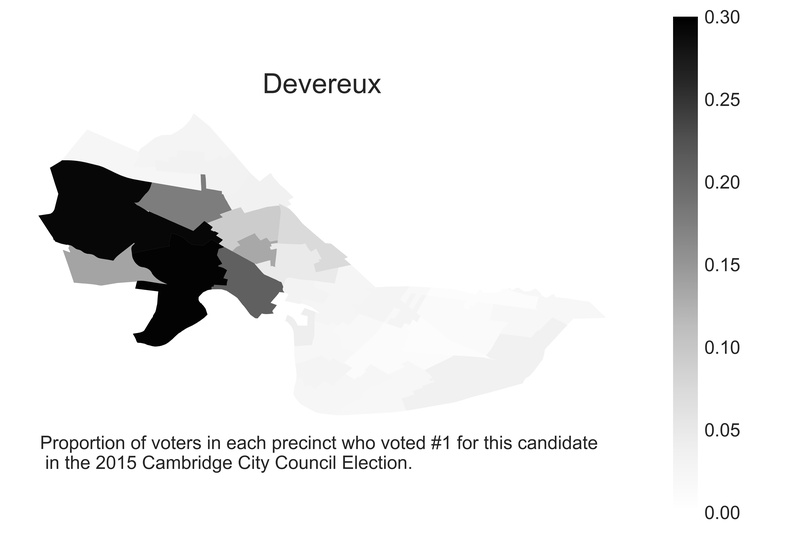 Previous to being elected to the council, she worked in communications and public relations, most recently at Community Charter School of Cambridge and Beaver Country Day School. The crisis we face today is not merely a supply problem. Let’s eschew absolutist labels such as NIMBY and YIMBY that tend to drive us further apart. But for now it’s all ‘go, go, go’ and Cambridge is struggling to figure out what the community mitigation should be. To have someone thank you for sending them an email to me is the highest compliment. Nicholas Sundberg. Jan Devereux (Profile). Jan Devereux. Addressing affordable housing challenge, Cambridge is stronger working together.